Don’t let his frank demeanor fool you. Dr. Jan Pol, also known as The Incredible Dr. Pol on National Geographic’s WILD channel, is all heart. 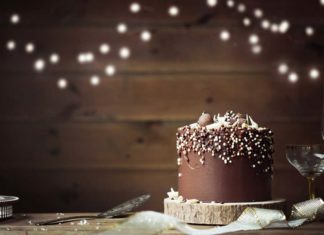 Even his journey from his native country, the Netherlands, to rural Michigan was an act of love. Pol was an exchange student, staying with a family in Mayville, Mich. That’s where he met his future wife, Diane. After he returned to the Netherlands, Diane traveled to Europe where they eventually fell in love. After 10 years in Harbor Beach, the Pols sought out a more centrally-located area to open their practice. They settled on Isabella County, in the heart of Michigan. It was there that the Pols built their practice and their lives. The life of a country vet is anything but redundant. Dr. Pol has treated everything from large farm animals to beloved family pets. “I’ve castrated 16 different species of animals,” he jokes with a laugh. People certainly are—The Incredible Dr. Pol had more than 1 million viewers for its Season 7 premier, making it National Geographic WILD’s most-watched telecast in its network history. 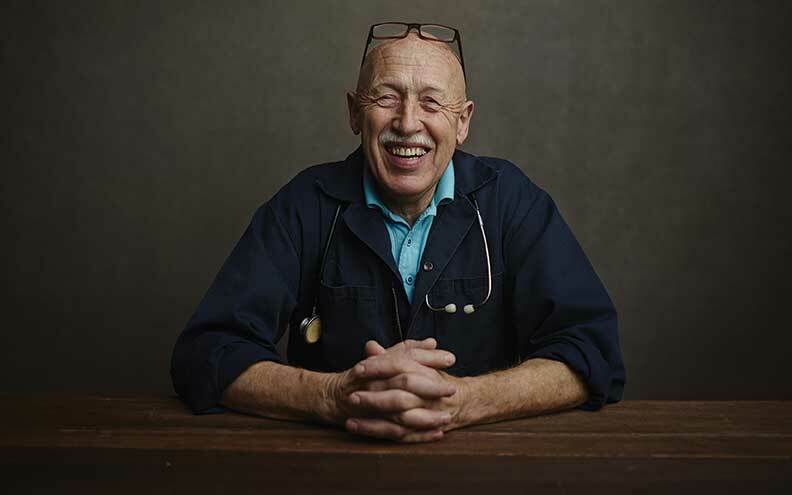 Even with his recognizable face, Dr. Pol still sees himself as the local vet. Compassion is the hallmark of Dr. Pol’s practice and his life—a life that is full of love, adventure and all things incredible. Dr. Pol, his wife, Diane, and their team care for countless animals, but they also care about renewable energy. The Pols have a long history with renewable energy, installing solar panels on their farm as early as the 1970s. 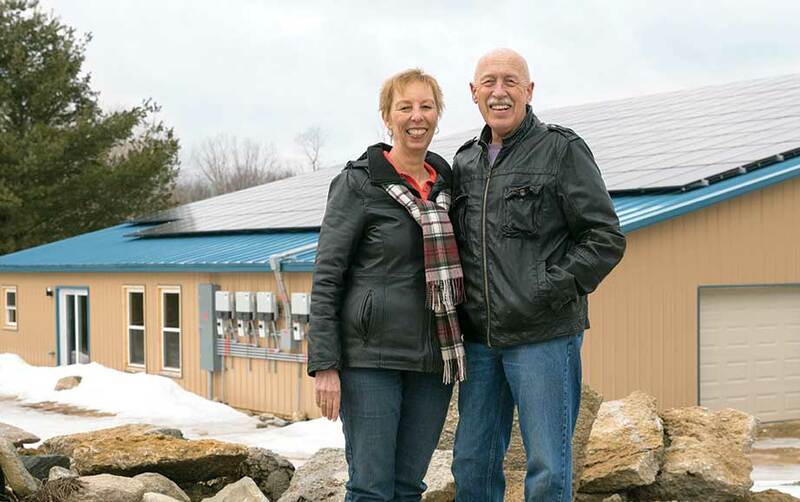 The Pols have invested in two additional solar projects, including their most recent which included installing approximately 5,000 square feet of high-efficiency monocrystalline panels to the barn on their property. They worked closely with their local co-op, HomeWorks Tri-County Electric, as well as Ecojiva and CNR Electric. The system is equipped to generate up to 57 kW. By incorporating solar panels on their property, the Pols hope to take full advantage of the renewable energy generated in order to offset their residential usage. The Pols plan to sell their excess energy back to the utility for the benefit of their fellow co-op members.